The years of research spent developing the flagship NAC 552 pre-amplifier introduced a new level of technical and musical performance. Many of these developments, along with its elegant styling have been applied to NAC 282. Hundreds of hours were spent listening to new designs and topologies, ensuring that the harmony between music and technology was always maintained. The included NAPSC power supply independently powers the digital and control circuits while the audio circuits are fed either from a NAP 150 or NAP 200 power amplifier or from a stand-alone power supply such as the Hi-Cap or Super-Cap. Low resonance circuit boards and anti-vibration, resonance control feet maximise isolation, hence minimizing the effect of microphonic vibration on the highly sensitive electronic components. Carefully matched, precision rotary potentiometers with precious metal wipers are used to ensure long-term stability and preserve music integrity. A user configurable 'Smart IR' system remote control is supplied. 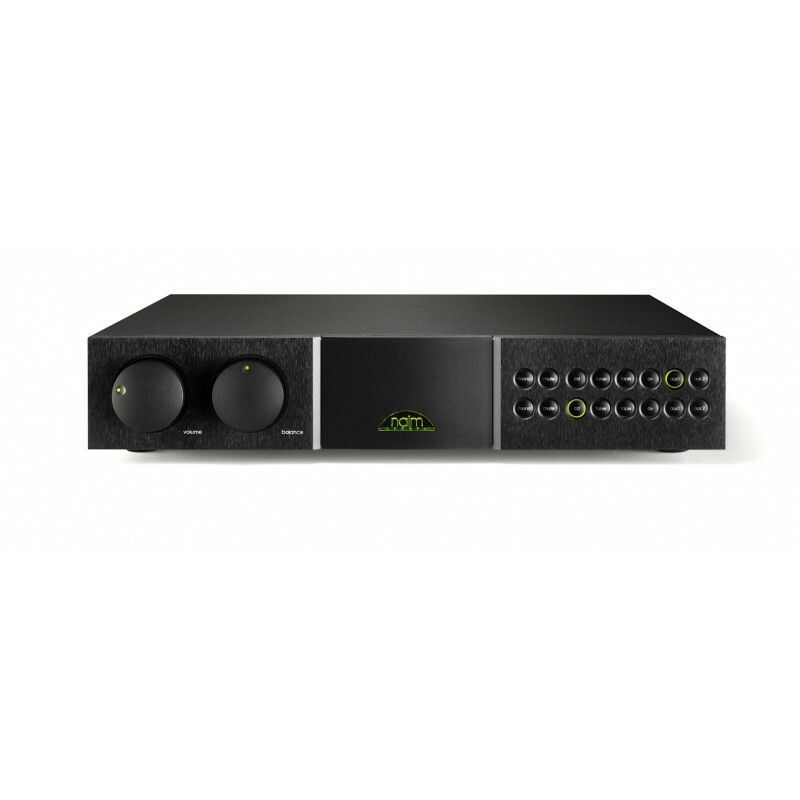 Two of the six inputs on the naim NAC 282 can be configured either as the usual DIN plug inputs, preferred for their superior earthing and impedance matching, or for use with the more common RCA phono connectors, allowing a wide range of non-Naim cables and components to be used. 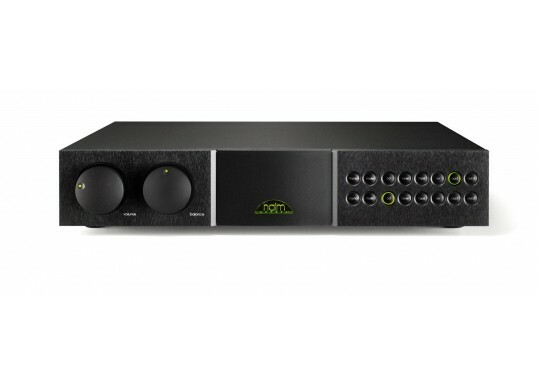 A dedicated unity-gain input is provided for use with the Naim AV2 processor or similar. Each of the six inputs feature separate listen and record facilities. In addition to the usual record mute, the NAC 282 mutes not only the output but powers down all associated circuitry, eliminating any possibility of degrading the main output. Upgradeable with both analogue (Hi-Cap, Super-Cap) and digital (NAPSC) power supplies. The NAC 282 combines truly awesome sound quality, with user selectable features and flexibility that ensure it will function as the heart of a high quality hi-fi system for many years. Your Inquiry about Naim Audio NAC 282 is Successfully Submitted.